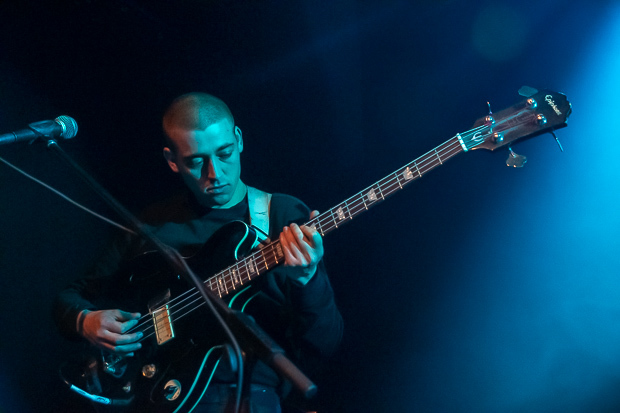 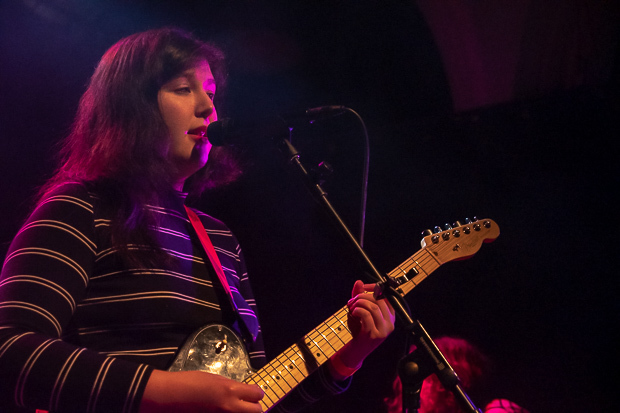 Norwich Arts Centre ia seemingly celebrating this by showcasing two brilliant female performers tonight with Lucy Dacus and the lesser known (but surely soon to be huge) Fenne Lily. 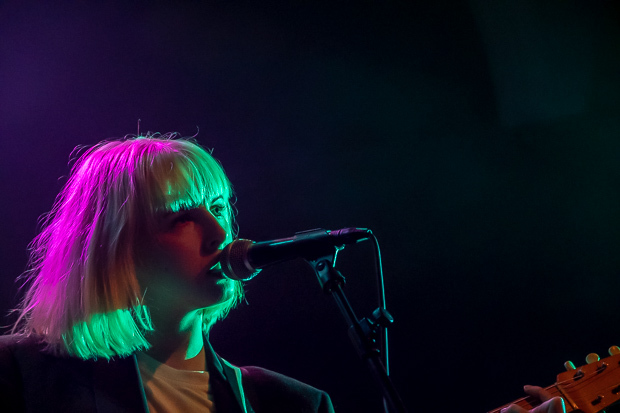 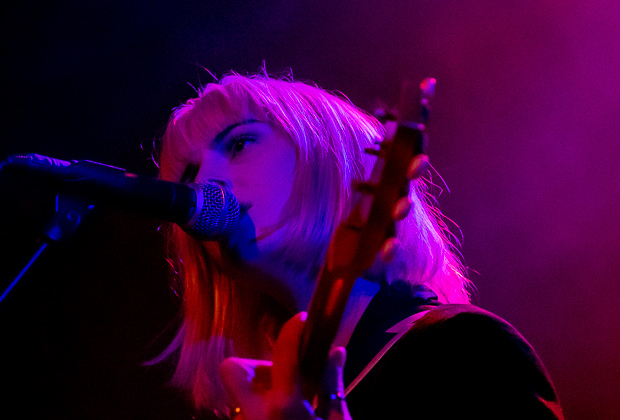 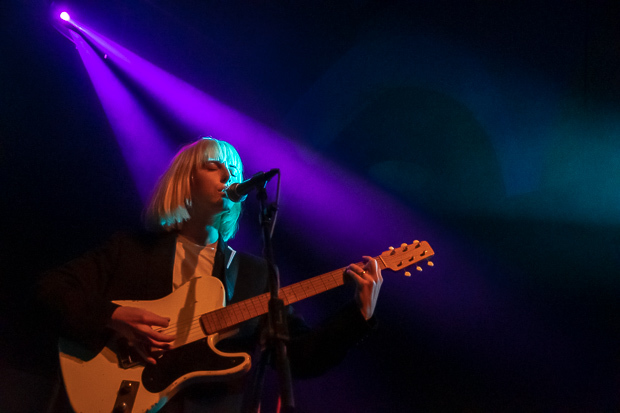 Fenne Lily is a British singer-songwriter based in Bristol and she displays a confidence tonight that says that she deserves to be a future rising star. 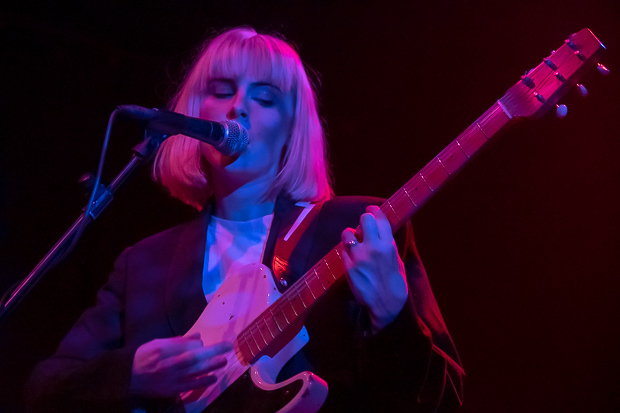 Her songs are intelligent, heartfelt but hopeful and above all her singing is super soft with an underlying anger hidden within. 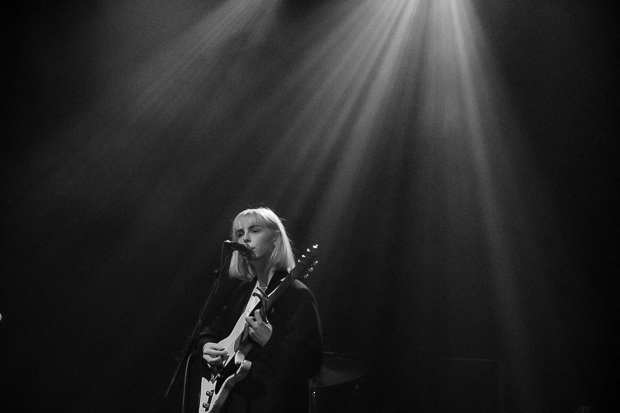 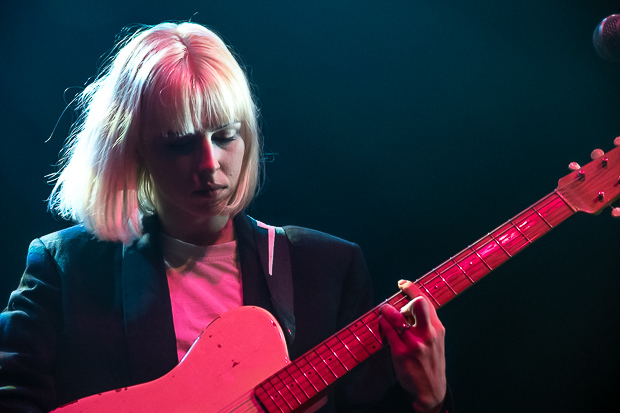 Although her songs are written from a place of sadness – it’s impossible not to get all emotional when she sings ‘For A While’ – Fenne’s biggest fear is “people thinking that I’m wallowing in feelings – because I’m not.”. 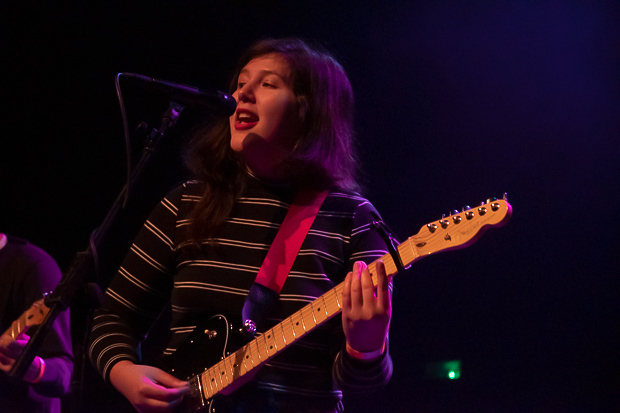 Her set is made up with songs from her debut album ‘On Hold’ and she also showcases two new untitled songs which are both brilliant and both say she is one to watch for the future. 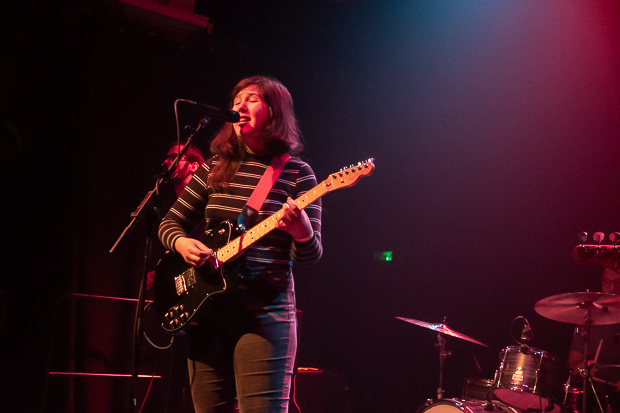 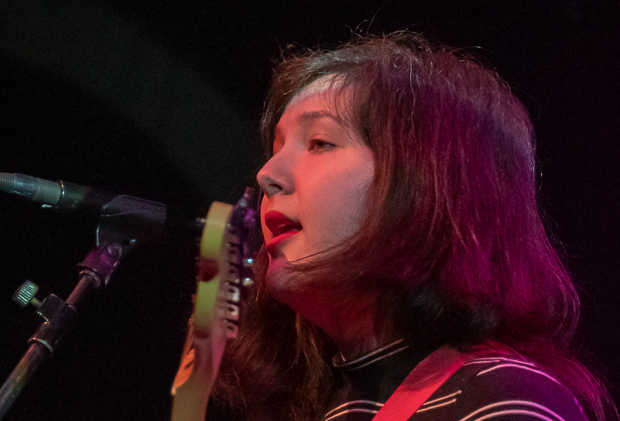 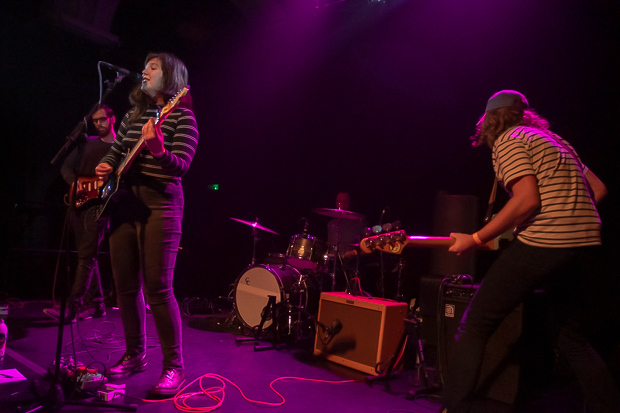 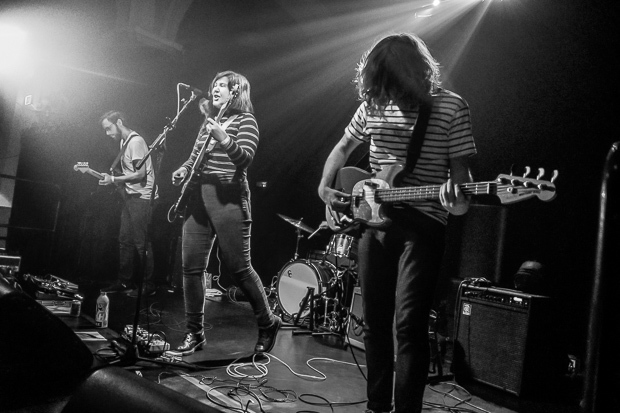 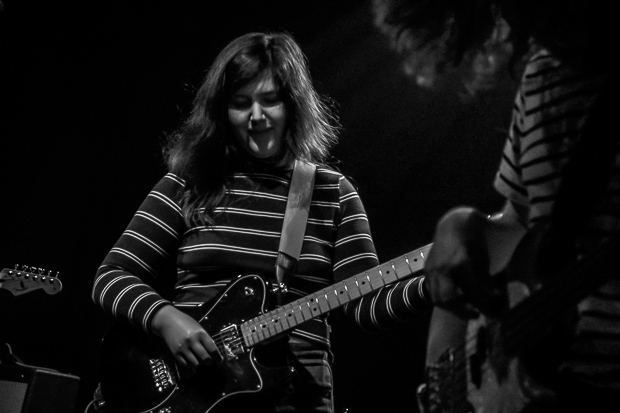 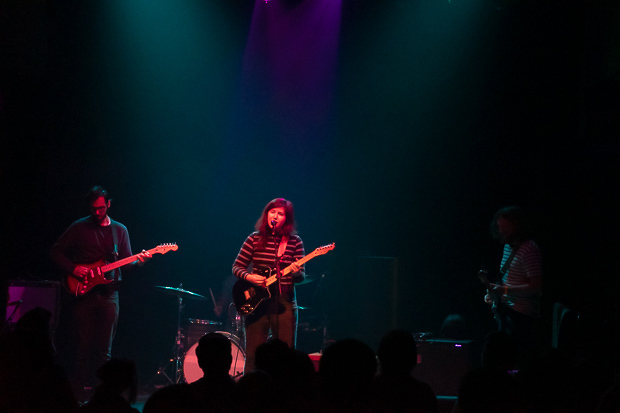 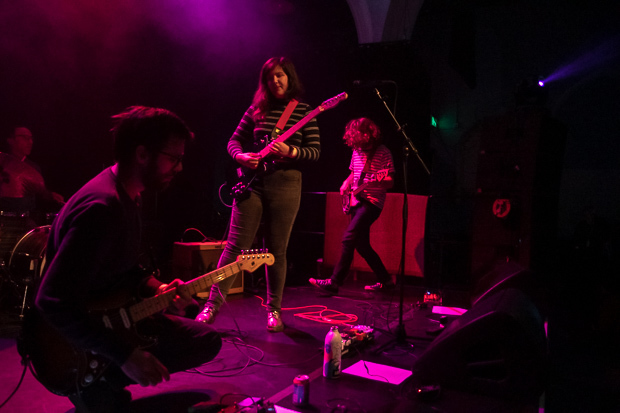 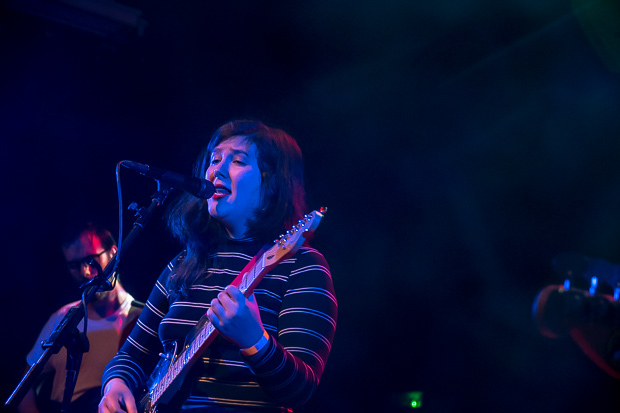 Lucy Dacus doesn’t like encores and thinks they are ‘kind of lame’ so she breezes through the whole set with no ‘pointless’ breaks and finishes with ‘Historian’, with just her guitar and the most powerful instrument – that voice.